Welcome to my 100th post. I have a lot of things to share with you all so I'll go ahead and get right into it. First and foremost, I apologize again for Southern Motion not shipping, I've been having some major difficulties with the printing of the DVD booklets and i really don't want to send out garbage to you guys so I'm going to spend a little more time getting everything right before I send you the final product, but my apologies, I had to start doing everything myself so getting the materials and then printing is proving to be quite the problem. But rest assured, I'm working on it and I will have some fire for your dome soon. And as always, feel free to email me with any questions. 3rd. The day before my premiere (Aug 15th) the Starnes' are hosting the Boots, Burgers, and Hammers at their place in ATL and its going to be awesome. I want so bad to go but work simply will not allow it so you should show up and bring 10 of your friends in my place. 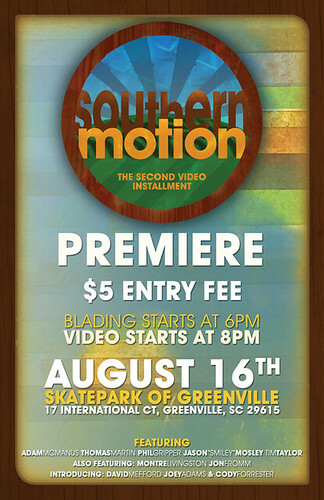 There will be a showing of Southern Motion there too so if you don't get to my premiere maybe you can see it there. 4th. 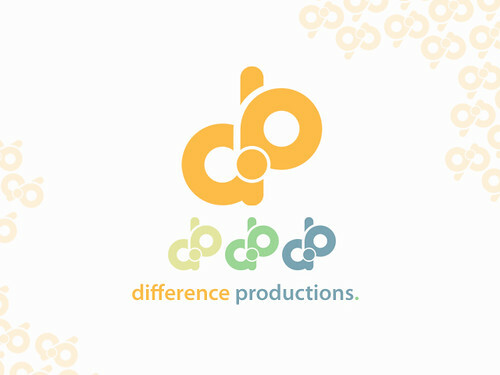 I redesigned the Difference Productions logo in some downtime and am very happy with the outcome of this one compared to the first. Next week, comes the long awaited Dustin Hinson Park edit, so stay tuned for that, I should have alot of edits cranking out in the next short while. 6th. I had some awesome freelance opportunities for MoGraph come up here lately so between that and working I'm staying extremely busy, but I'm still taking the time to skate and make edits because that's just what I love to do. This will most likely be the last post I make this week but I will continually updating regulary again, I wanted to make sure the 100th post was something really good! I hope you enjoyed, and hopefully I will see alot of you doods at the premiere!